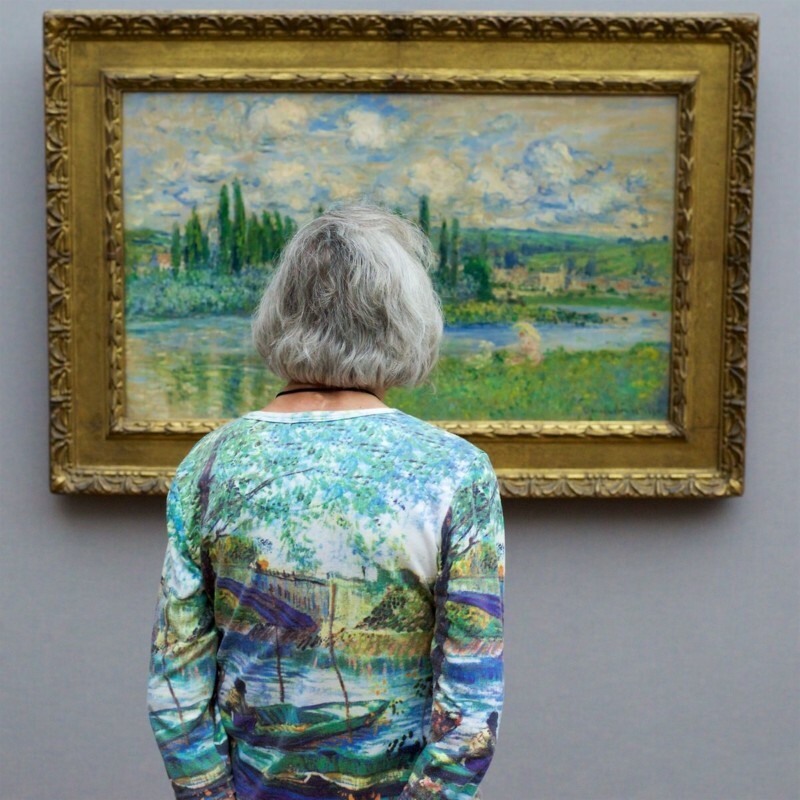 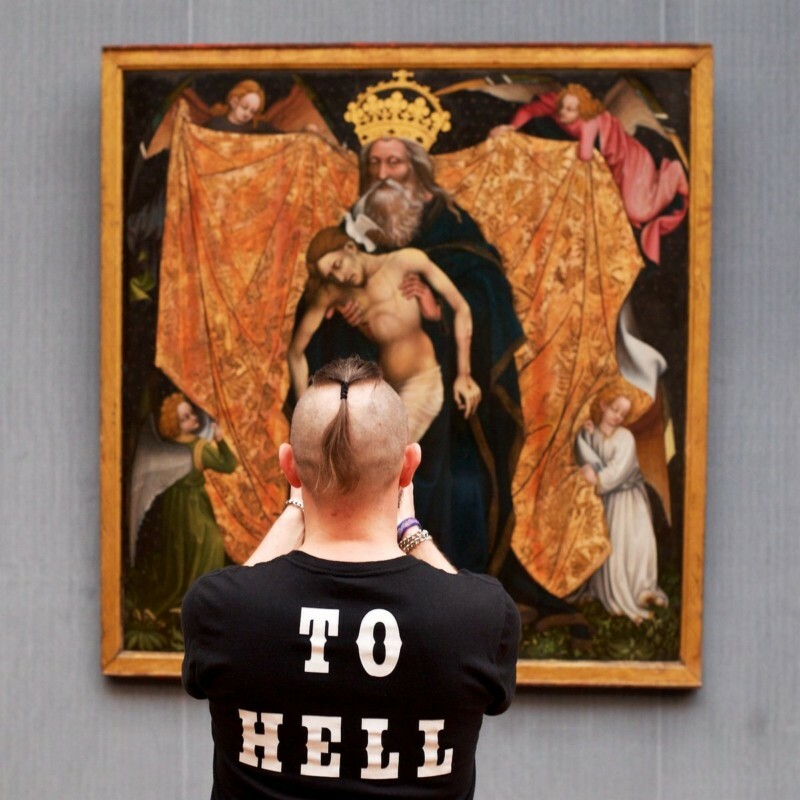 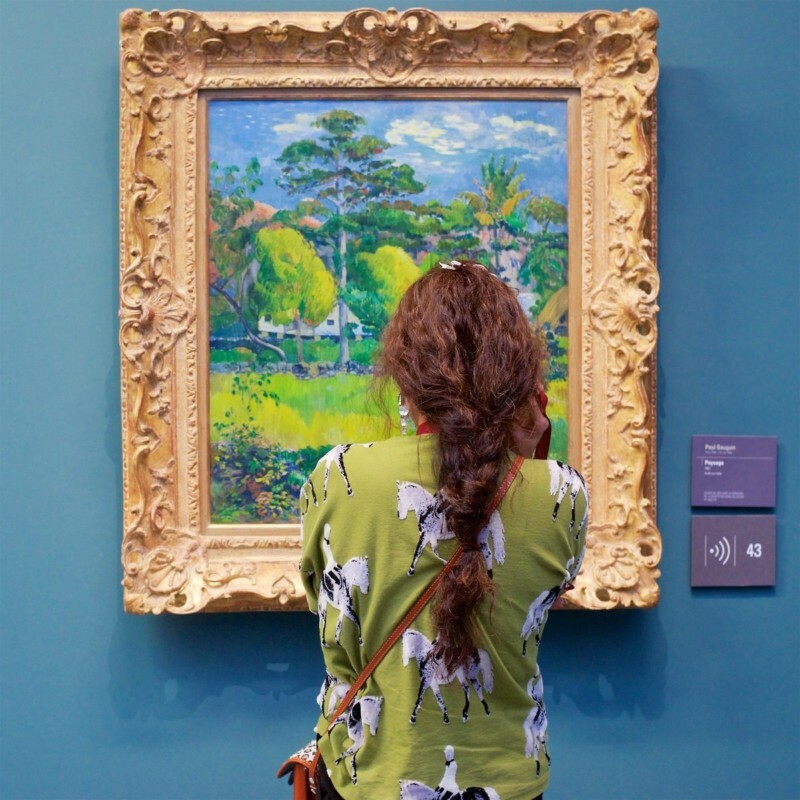 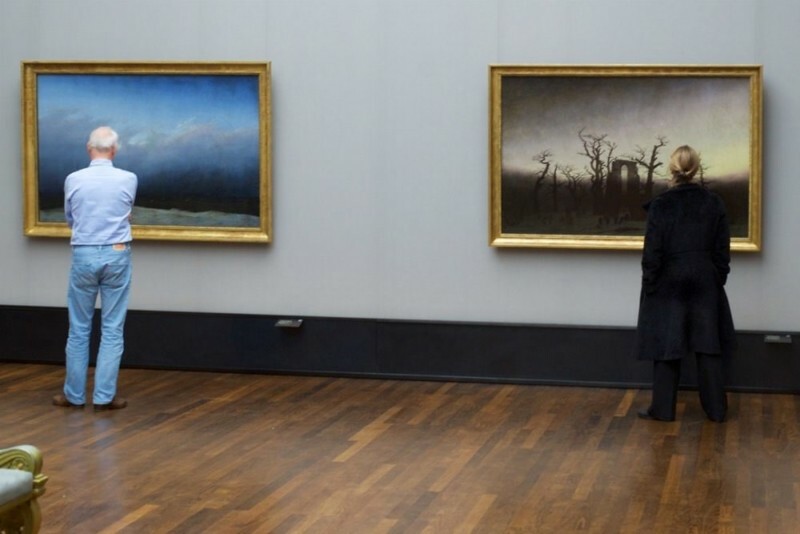 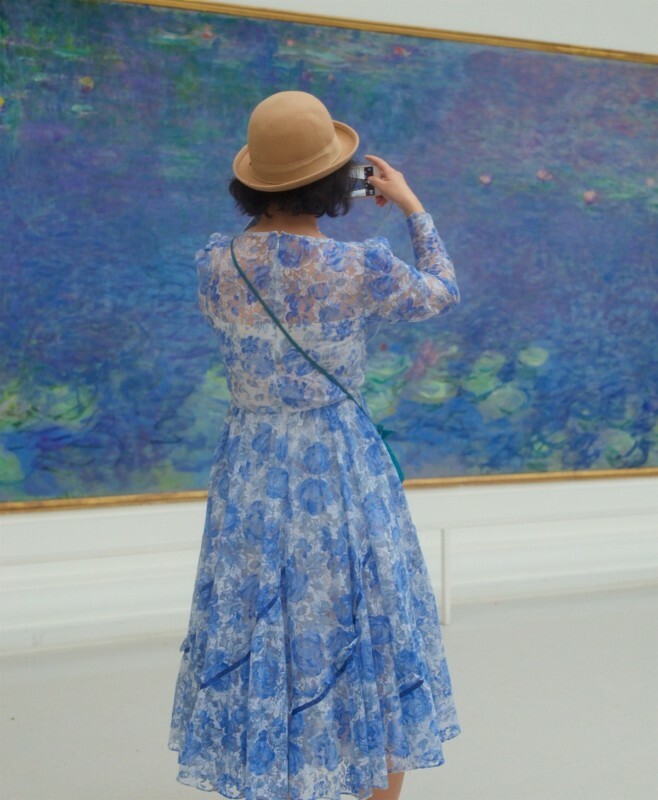 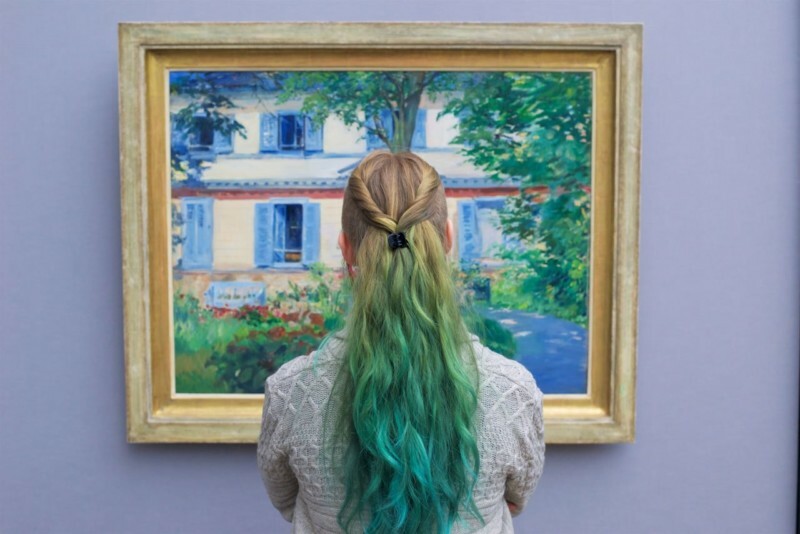 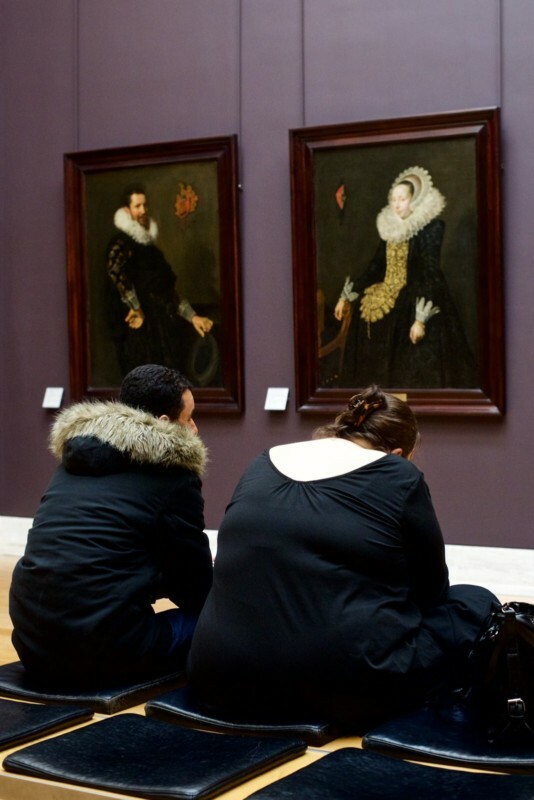 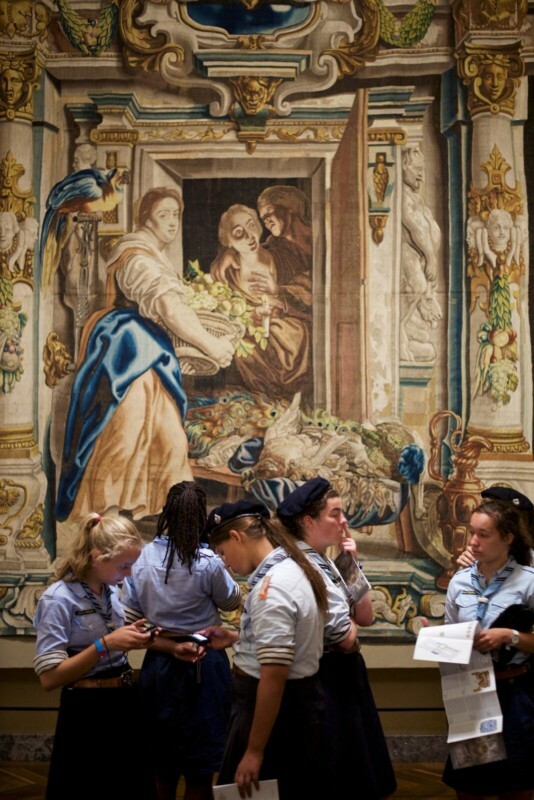 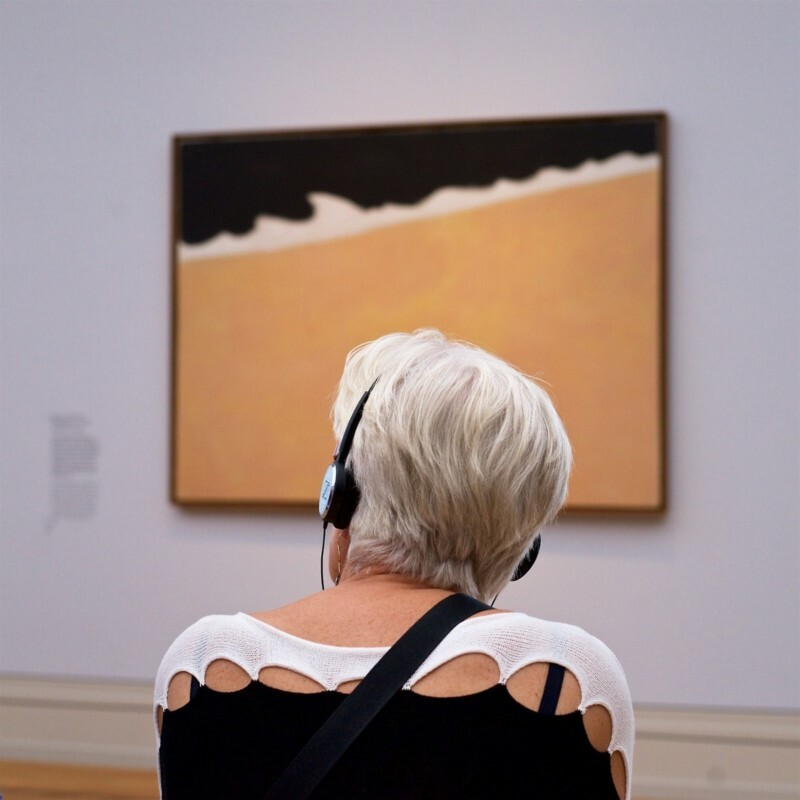 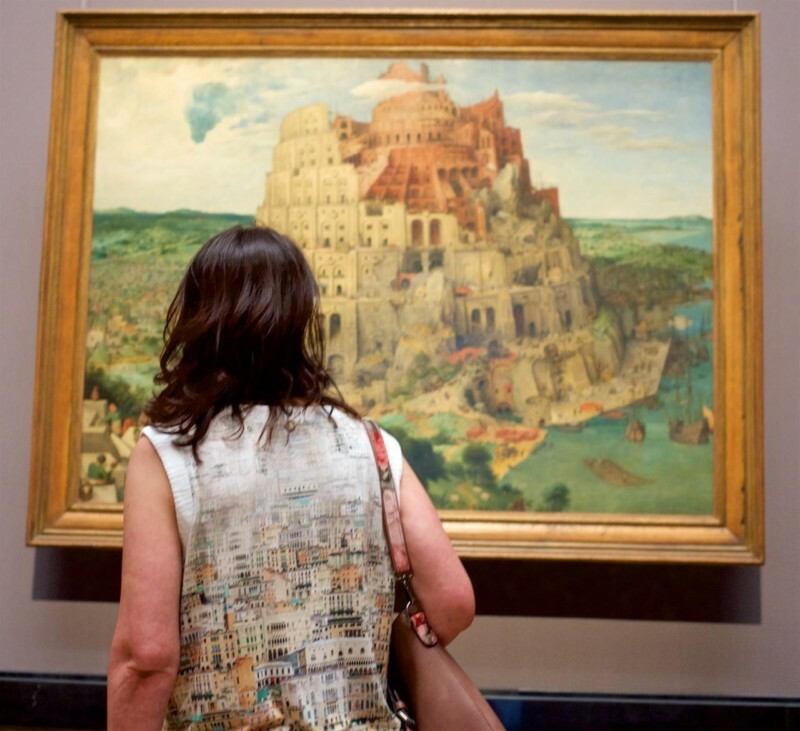 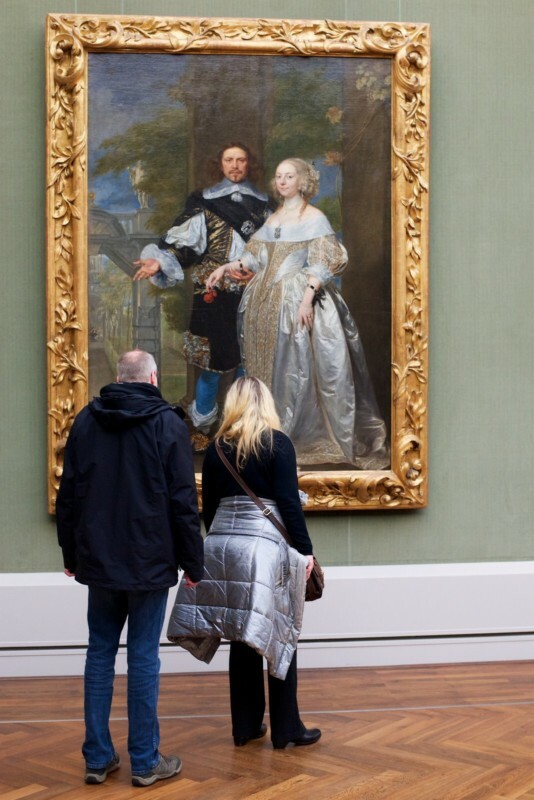 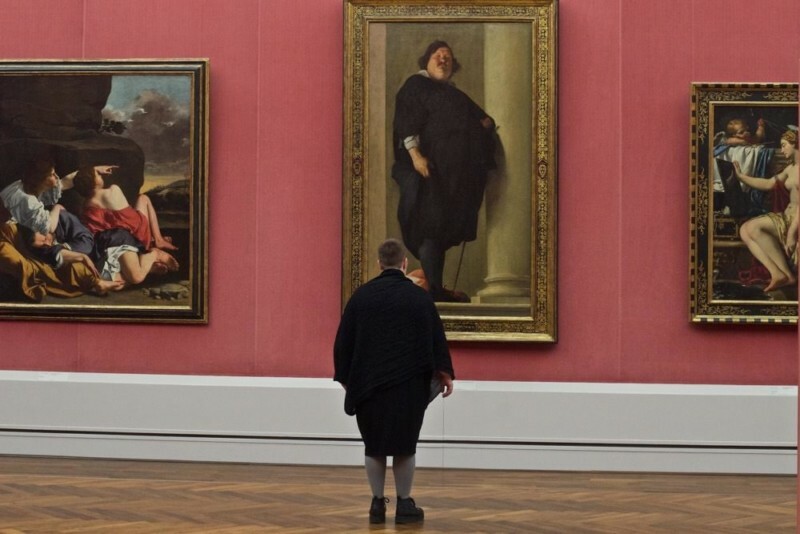 Photographer Stefan Draschan visited museums across Europe and spent hours looking for curious coincidences in which other visitors matched the paintings they were looking at. 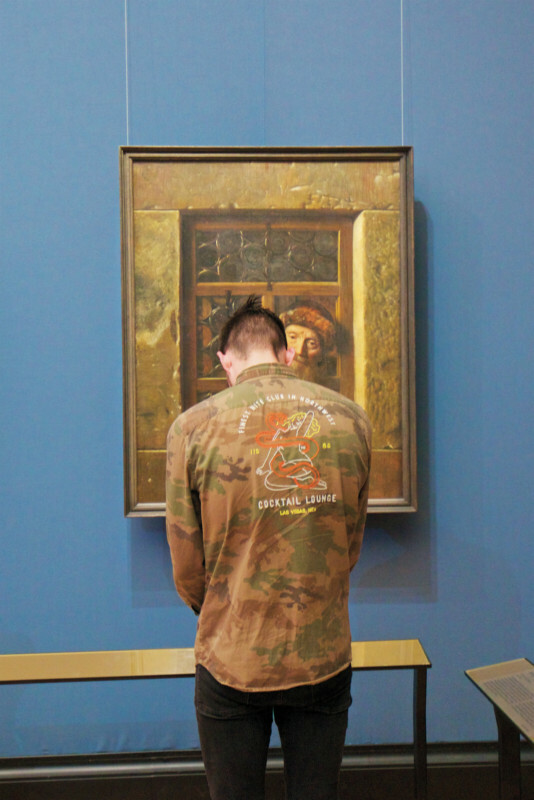 The series is titled People Matching Artworks. 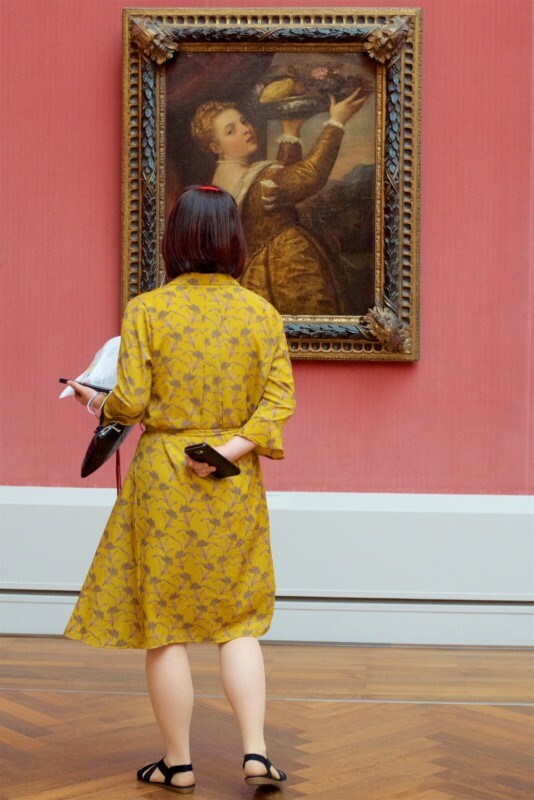 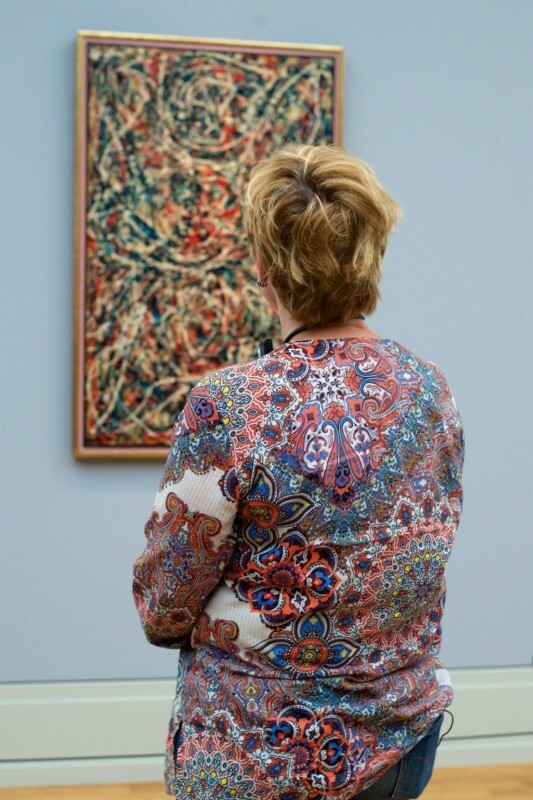 After spotting a good match, Draschan patiently waits for an opportune moment to frame the museum-goer with the artwork, often in a space bustling with people. 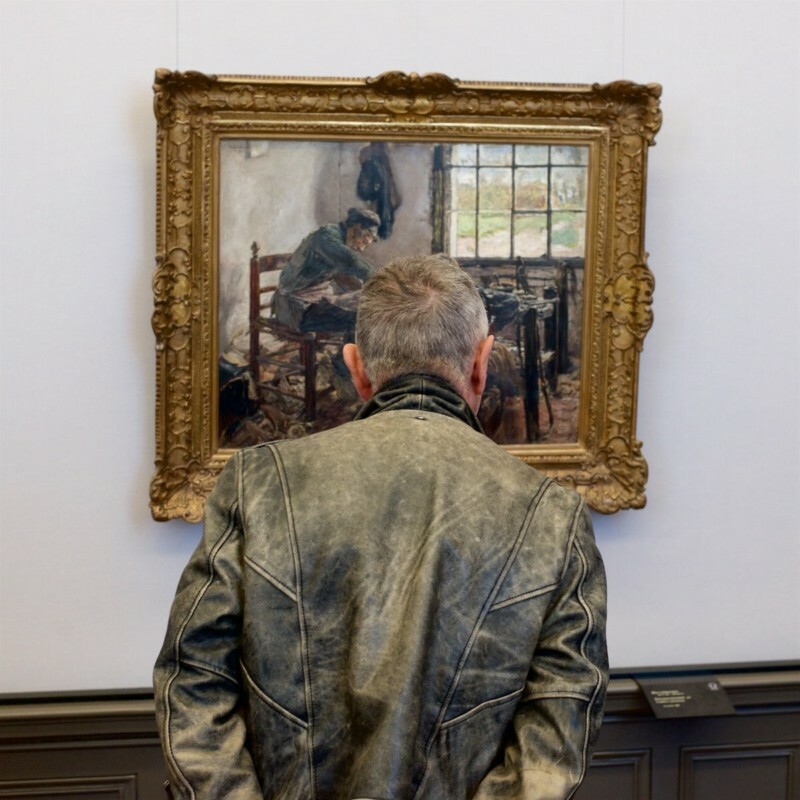 The resulting photos are visual treats that are artworks in and of themselves. 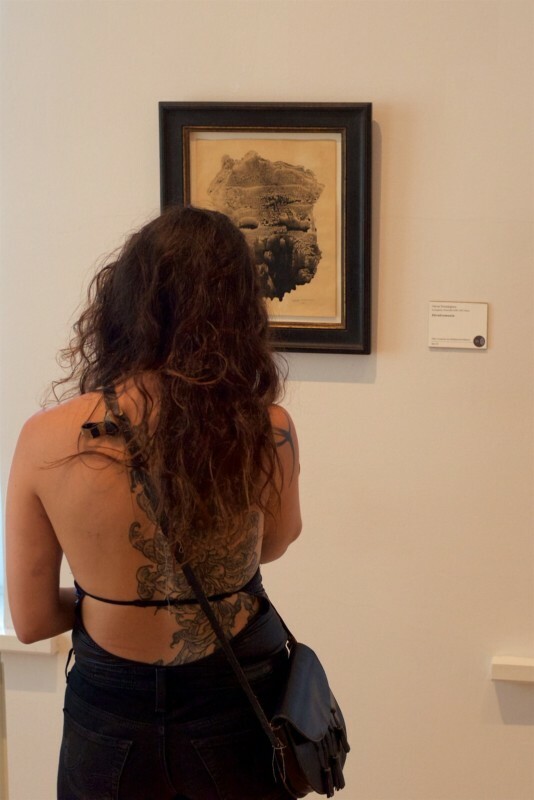 Previous PostCanada’s No-Nonsense Governor General Just Took on Climate Change Deniers, AstrologersNext PostWhy Did Male Mammoths Get Stuck in Traps More Often Than Female Mammoths?